The Microsoft Lumia 640 has a great 5-inch display, 4G LTE connectivity and an 8-megapixel camera, all wrapped up in plastic shells that are swappable and come in a range of vibrant colours. It has the same one-piece back panel seen on almost all of the recent Lumia phones, which bends round to meet the screen at the front. The stiff plastic helps make it feel sturdy and well-built, and interchangeable covers let you swap colours to match your mood or outfit. It is quite a big phone, but it is possible to type with just one hand, although you will likely need two hands to write more than a sentence. 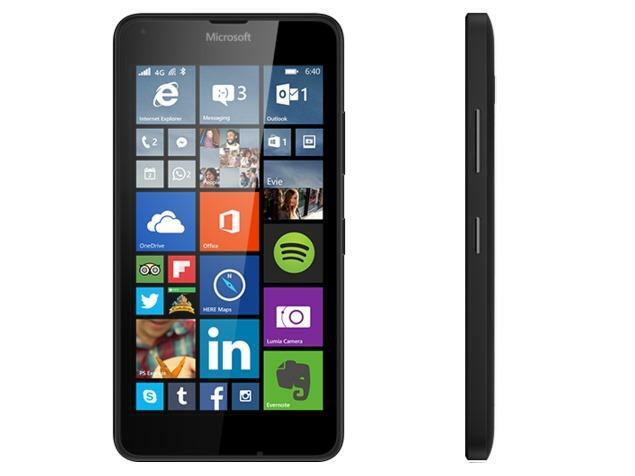 The Lumia 640 runs the latest version of Windows Phone 8.1, which is codenamed Denim. It is made up of the same scrolling list of colourful tiles that show live information, and that you can resize and rearrange to make the interface to your liking. How much is Lumia 640?